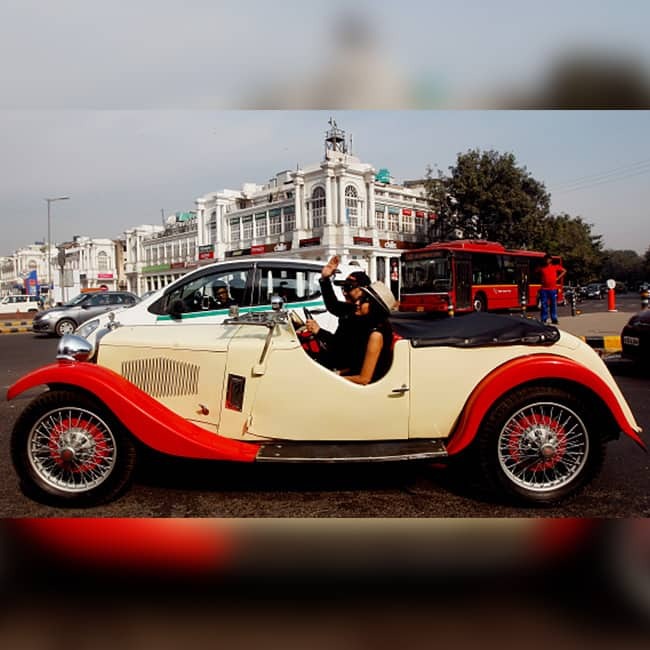 Saturday morning was a pleasant one in Delhi with flavours of the past hitting on Delhi roads with nostalgic people flaunting their vintage cars in the 21 Guns Vintage Car Rally 2018 and Concours show. 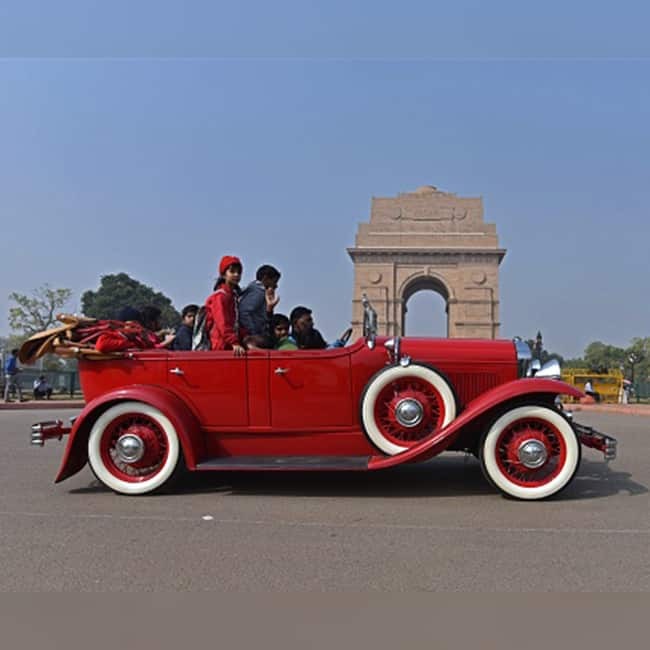 Over 125 vintage cars & 35 Vintage two-wheelers participated in the rally. This year the show showcased a wider representation of different makes and marques. This happened to be the 52nd edition of such a type. 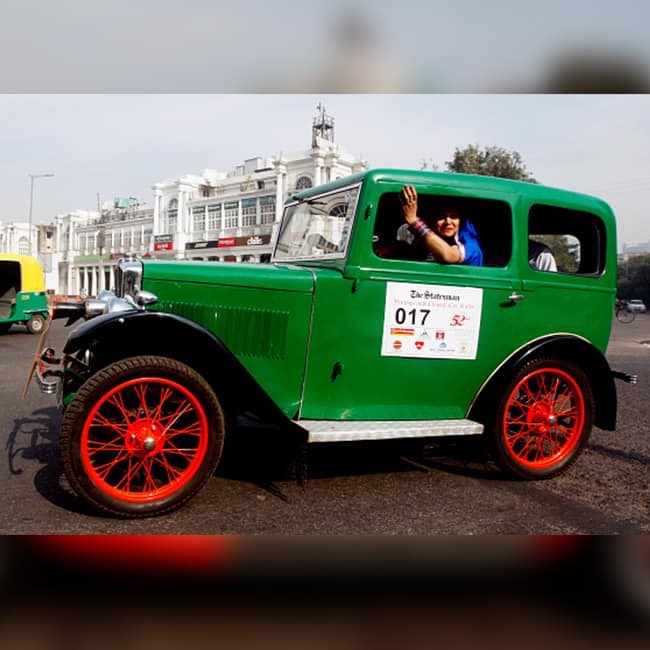 The oldest participant was the 1903 Humberette owned by Abbas Jasdanwalla from Mumbai. 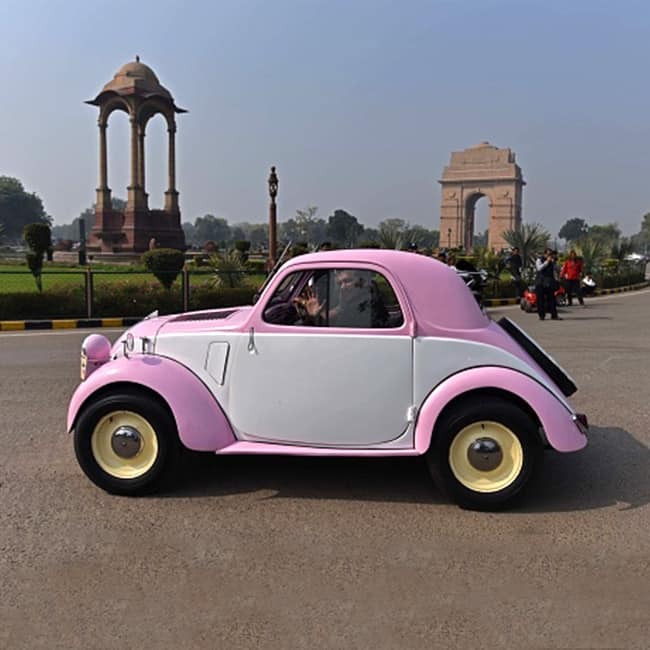 The rally first began in Delhi in the year 1964. Following its huge success, it was brought to Kolkata in 1968. 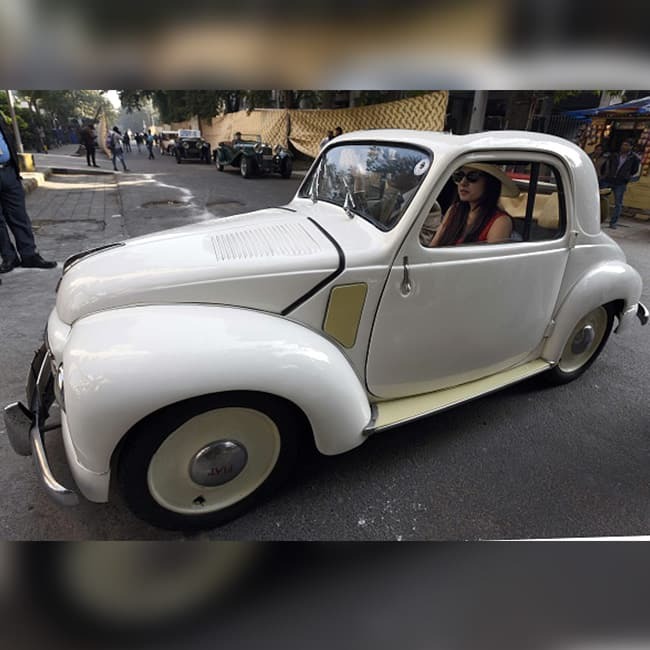 Many participants in the rally had bought classic cars in recent years, from s****, resale and auctions.